The NEW Cisco Aironet 1560 Series, Cisco’s first outdoor Access Point that extends 802.11ac Wave 2 Wi-Fi to high-density environments, has been announced at CiscoLive 2016 in Las Vegas. The New Cisco Aironet 1560 Access Points are built to withstand the often-unpredictable elements of the great outdoors. With state-of-the-art 802.11ac Wave 2 Wi-Fi coverage, these compact and durable access points are a breeze to deploy. Each of these low-profile, low-cost access points come packed with robust Cisco features and are ideal for both enterprise and carrier-operator deployments, but which access point is best suited for your needs? Do you need outdoor coverage? Does this coverage need to be wide and used for general purposes? Do you need a device that’s aesthetically pleasing? Choose the Cisco Aironet 1562I Access Point. Do you need outdoor coverage? Does the coverage have to be controlled by the user? Do you want the best omni coverage through external omni antennas? Do you need outdoor coverage? Is the coverage needed in an outdoor, high-density area? Do you require pointto-point bridging because you can’t run cable? 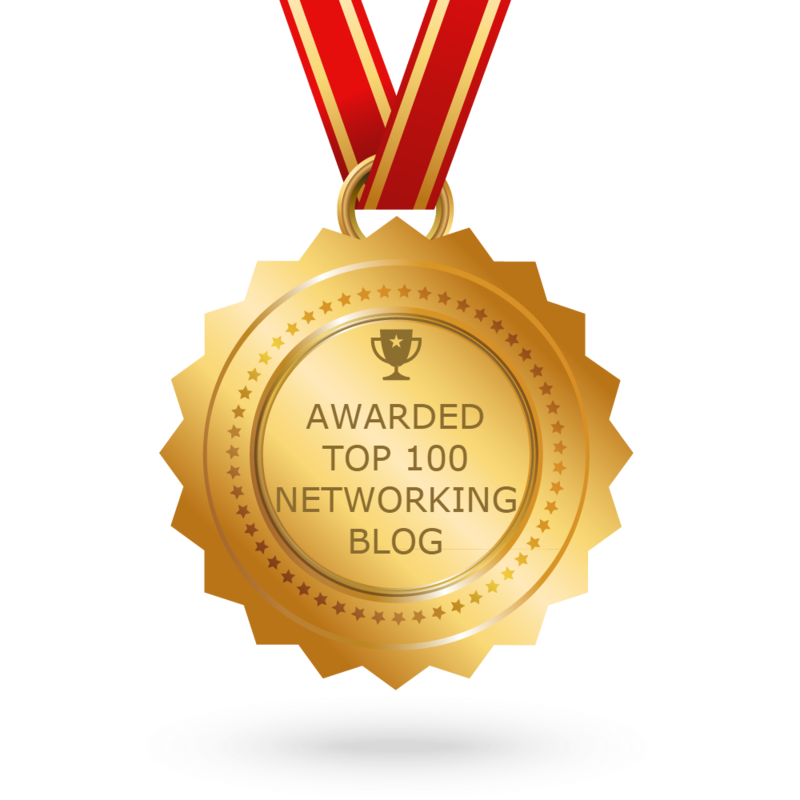 Examples: Stadiums, outdoor concert halls, large parks Do you need outdoor coverage? Does this access point need to operate in the public safety (4.9 GHz) band? Let’s look at each of the 4 models in the series a little closer. The AP1562I is a dual (2.4 and 5 GHz) radio with 3×3 MIMO supporting up to 3 spatial streams. With the MU-MIMO capability of the 802.11ac Wave 2 standard, the 1532I can support simultaneous downstream transmission to up to three Wave 2 clients. This will improve the spectrum efficiency, as more clients can get their data off the air faster and leave time for other clients. The AP1562E is 2×2 MIMO with 2 spatial streams. The flexible antenna port technology first introduced in the AP1530 and subsequently incorporated in the AP1570 is also supported on the AP1560. This allows the user to configure the antenna ports to support dual-band antennas or via simple SW command, support 5 GHz on the top two ports and 2.4 GHz on the bottom ports. The end user is thus fully empowered to select the antennas that best suit his requirement, be it omnidirectional, directional, or separate coverage for 2.4 and 5 GHz radios. Bringing something new to the party, the AP1562D address the need for easy to deploy access point for high density outdoor applications like stadiums, shopping malls, or university campuses. For high density areas, it is important to limit the co-channel interference from neighboring APs. Having the directional antenna built-in to the AP, deployment is made simple and the visual impact is minimized. The 1562D can also be used as a simple, easy to deploy, point-to-point bridge. The final member of the 1560 family is the AP1562PS. It is similar to the AP1562E, but the 5 GHz radio is replaced with a dedicated 4.9GHz radio. In some countries (the United States, Canada, and Australia), the 4.9 GHz spectrum is allocated for licensed use by public safety agencies (fire departments, police departments, etc.) and certain critical infrastructure (utilities). The AP1562PS supports this public safety band for those countries. In Japan, under 802.11j, the 4.9 GHz band is also available for WiFi usage there. 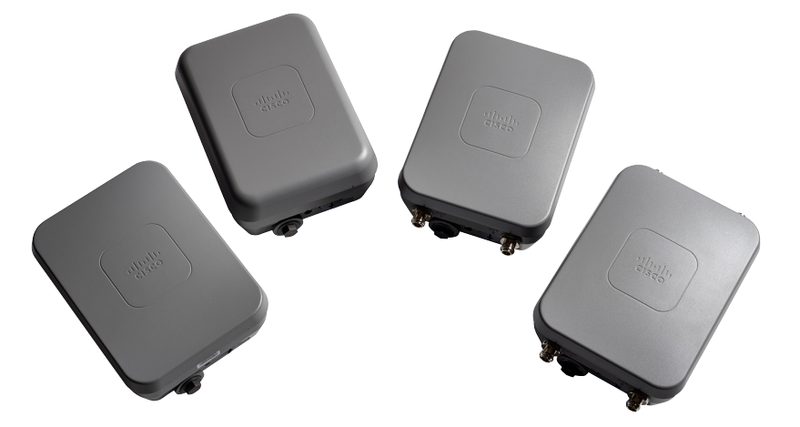 With products that span the gamut from low-cost access points to these new outdoor APs, the Cisco Aironet 1560 Series Access Points round out Cisco’s comprehensive line of 802.11ac Wave 2 products.